Buy 10+ for $3.46 each. 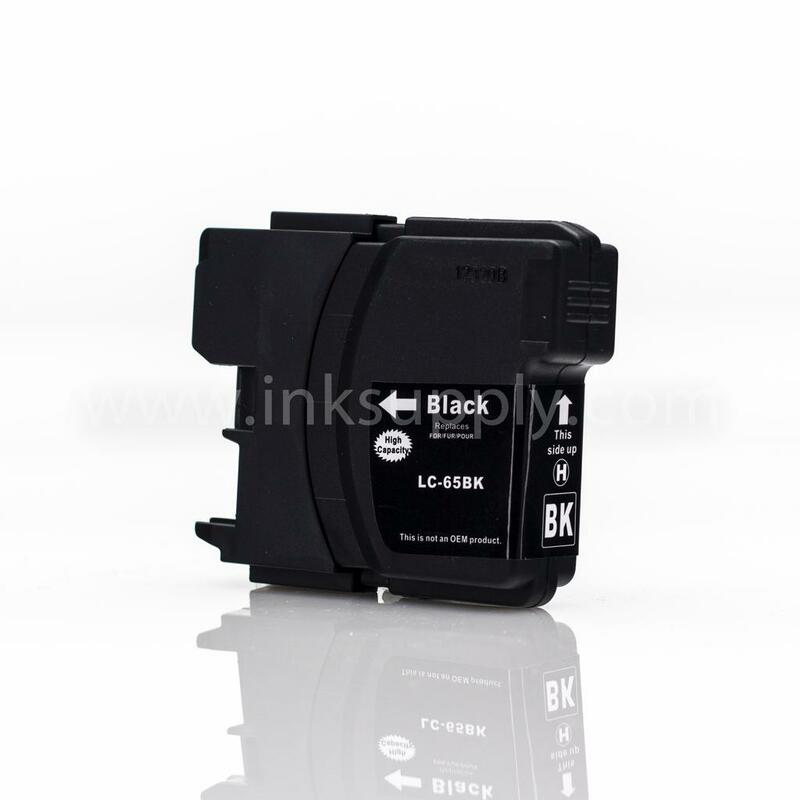 BR-4-K BROTHER COMPATIBLE DYEBASED INK - 4OZ - BLACK. Brother 3.25in. (L) x 3.75in. (W) x 1.25in. (H) 0.2000 lbs.